Who can sail with us? The Friends of M.V. 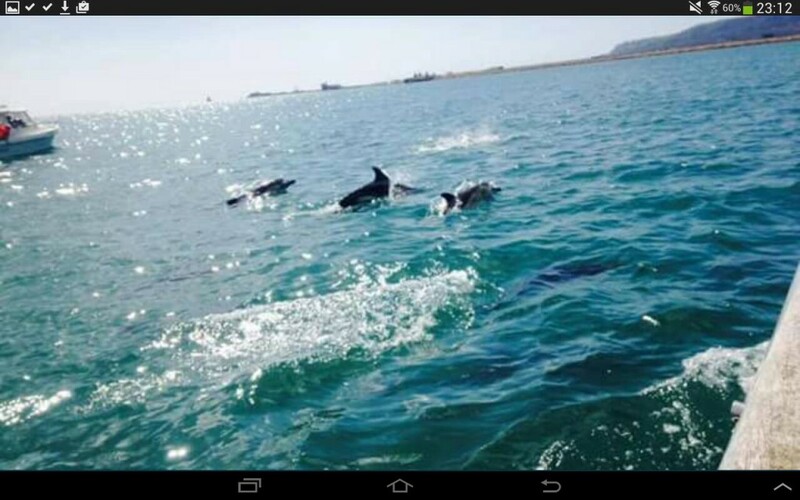 Freedom want all of our passengers to get as much joy as possible from their trip to Sea. 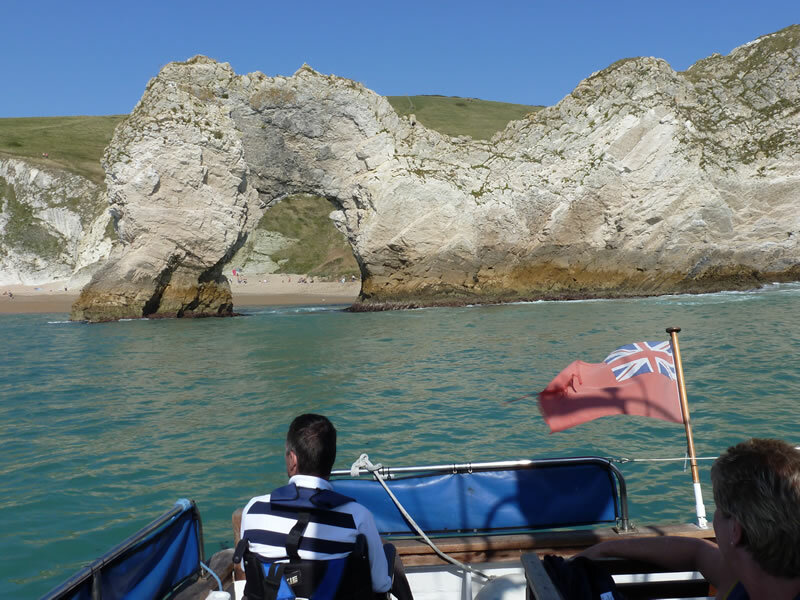 We aim to sail morning and afternoons in the week and trips are also available some Saturdays – all trips are subject to the glorious British weather. Sun screen, drinks, picnic, warm clothing and your sense of humour. We also ask for a donation of £5 per person towards running costs. Sorry, no you can’t and neither can the Crew. Can you drink Alcohol on-board? 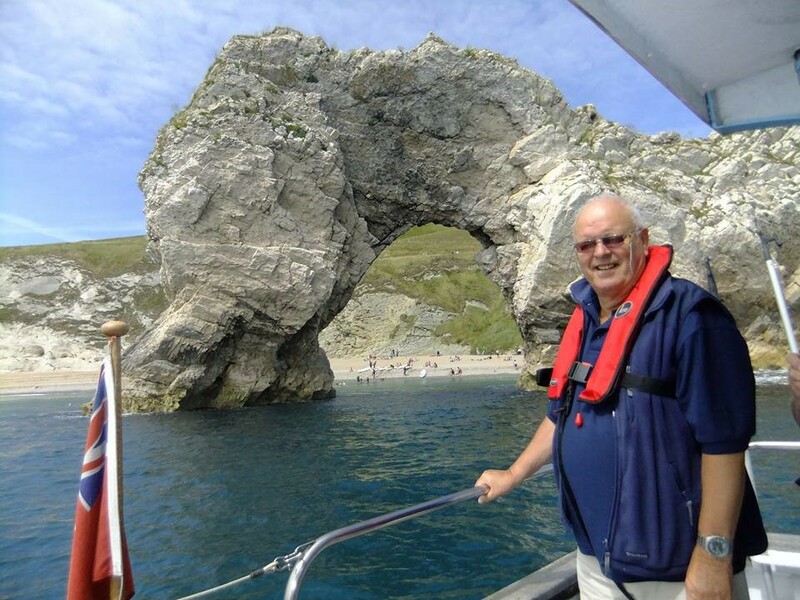 Many of our passengers celebrate special occasions on board, we are happy for passengers, 18 and over to drink in moderation but it is under the discretion of the Skipper and we would ask you to discuss your intentions before the boat leaves the Harbour. What happens on arrival at the Council Marina entrance? 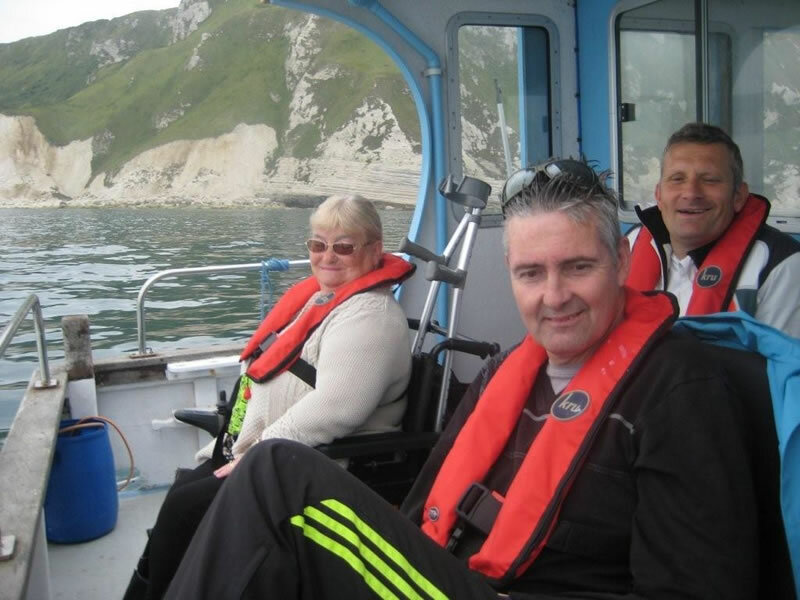 When you arrive at the Council Marina Entrance, you will be spotted by the Crew, they will greet you and allow you access onto the pontoon, (wheelchair access has been well used and is fully trusted) you will be accompanied down to M.V. 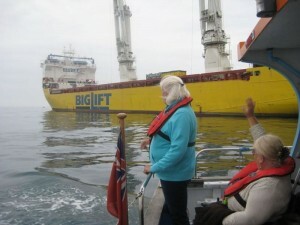 Freedom and welcomed on-board by the other member of the Crew and the Skipper. Do I get a life jacket? Will my wheelchair roll overboard? 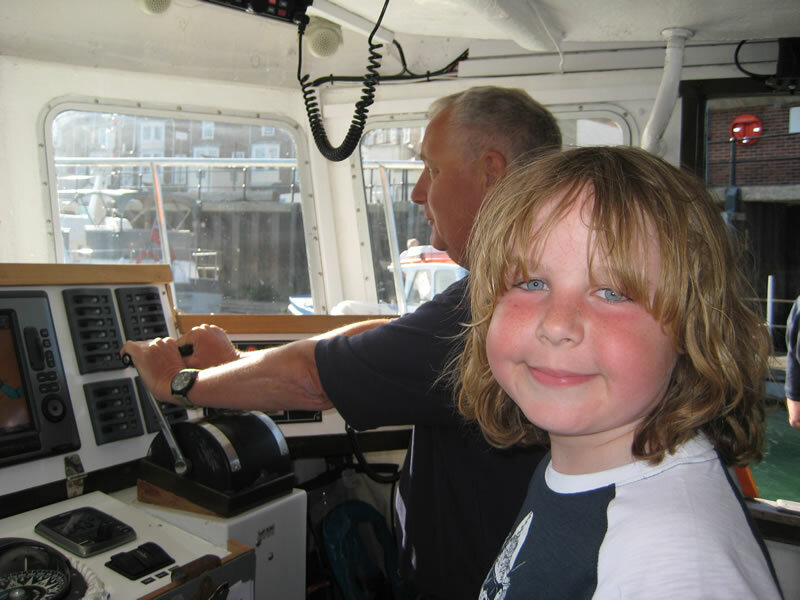 Once all of the booked passengers have arrived you will have a brief talk from the Skipper, life jackets will be handed out and fitted. Wheelchairs are secured to the deck, and then you’re off. We have a toilet on board, with an easy access sliding door and grab rails. Where might we sail to? 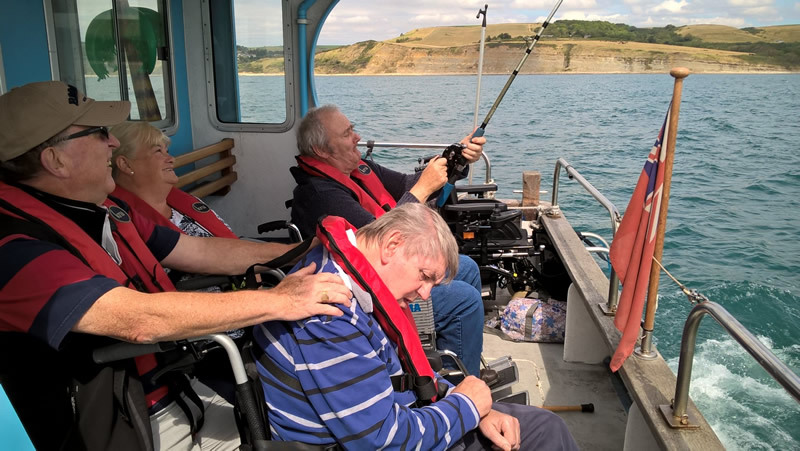 The Skipper and the two Crew will take you on a cruise out into Weymouth Bay and onto the stunning Jurassic coastal waters of Dorset. 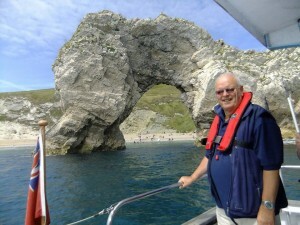 Your trip destination will be chosen from on of the following: Portland Harbour or Lulworth Cove via Durdle door. The selection of the route will depend on weather and sea conditions. Will you see much of the Crew while we sail? Throughout the trip the Crew are ready to chat, help and assist our passengers. You can ask the Skipper if it is safe to fish, or just relax, soak up the sun and enjoy the amazing scenery. If the conditions are good the Skipper will drop anchor and everyone on board will picnic together. Why are we asked to make a donation? M.V. Freedom is run by a Charity, an envelope is given to every passenger, who will be asked to make a donation of £5.00 towards the cost of the trip. The envelopes are collected at the end of the trip. 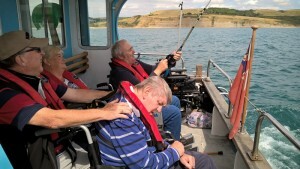 £20,000 has to be raised each year to enable M.V. Freedom to keep sailing. 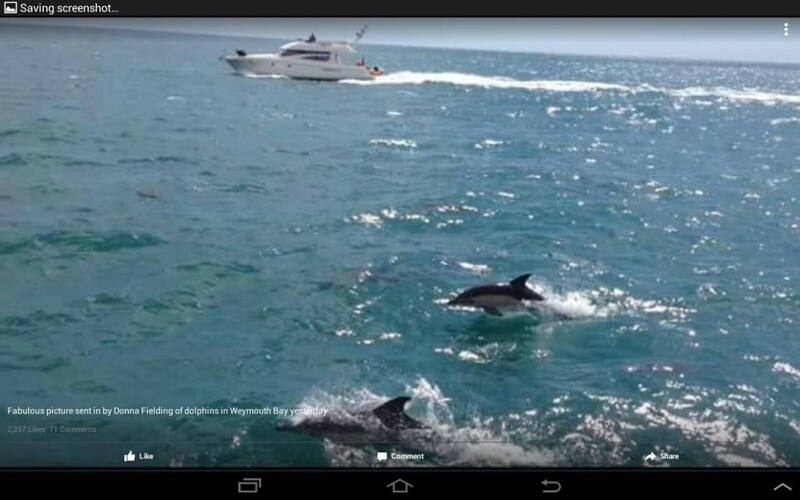 We are currently fund raising for a New Boat. If you would like to help, or wish to join, ‘Friends of M.V. 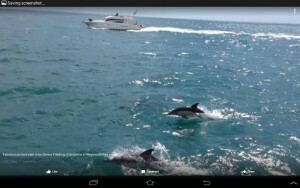 Freedom’ please tell the Crew or contact us. Any available time will be valued, welcomed and put to good use.